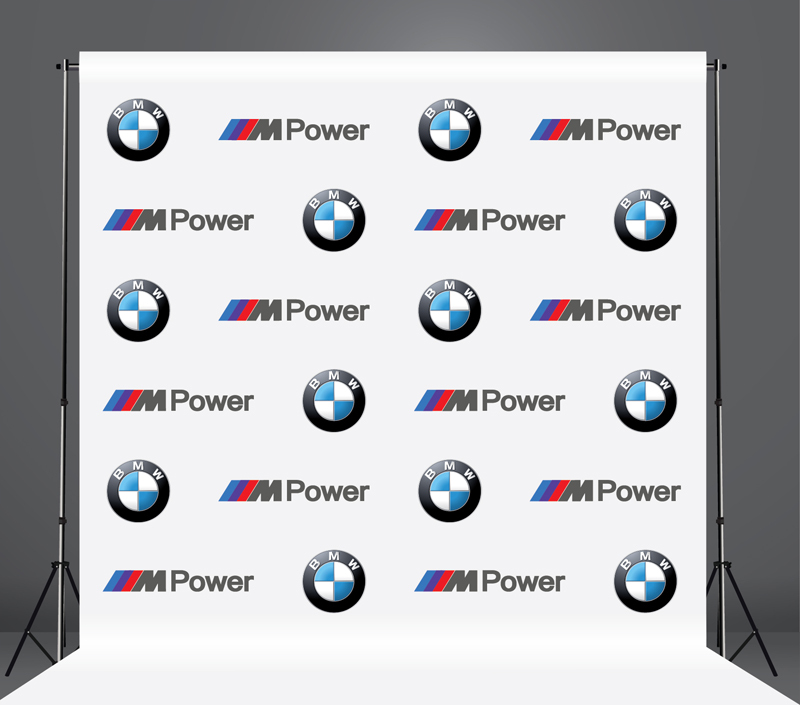 Fabric Backdrop Banners from In The Mix Productions is a customers’ favorite choice when searching for a different look and feel for their promotional signage. Printed on Poly Poplin Fabric that make it easy to stand out, you will see your artwork pop off the fabric, and be struck by the high quality, full color result. You will find that Fabric banners stand out in a flood of paper and vinyl signs and evokes a lifestyle and fashion image that speaks to the emotional appeal of their audience. The Popolin Fabric banners are anti-glare and weather-proof and very durable.